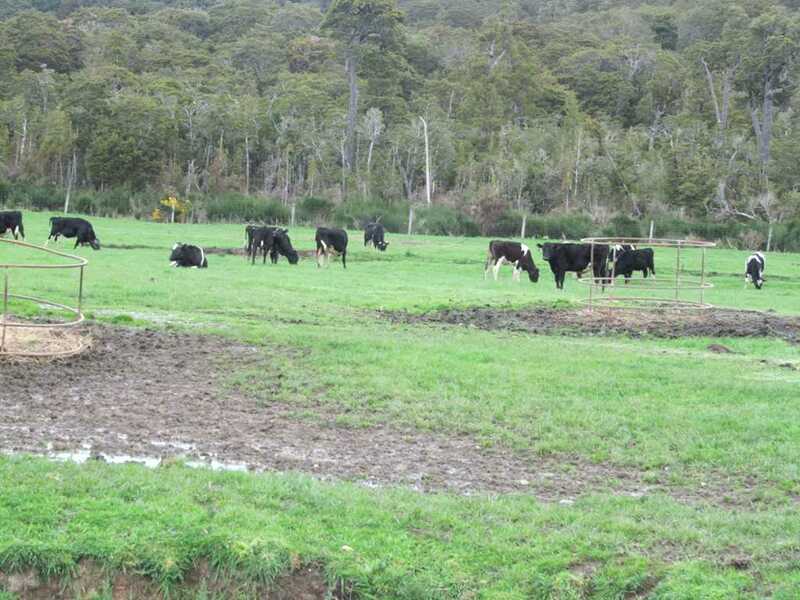 Hidden grazing oasis. 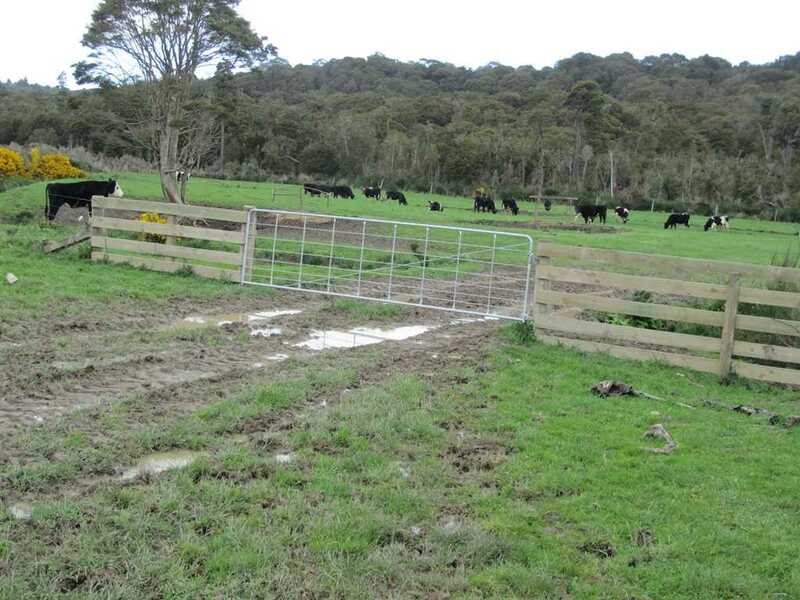 Developing bare land grazing block. 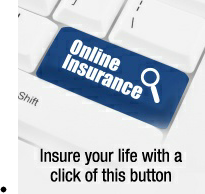 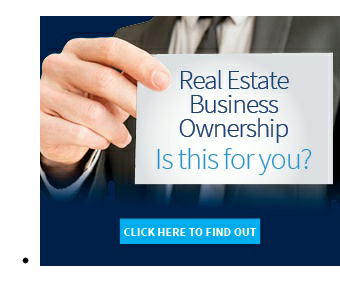 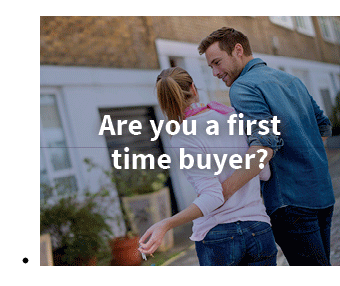 Extensive development has been undertaken by the vendor in the last 8 years. 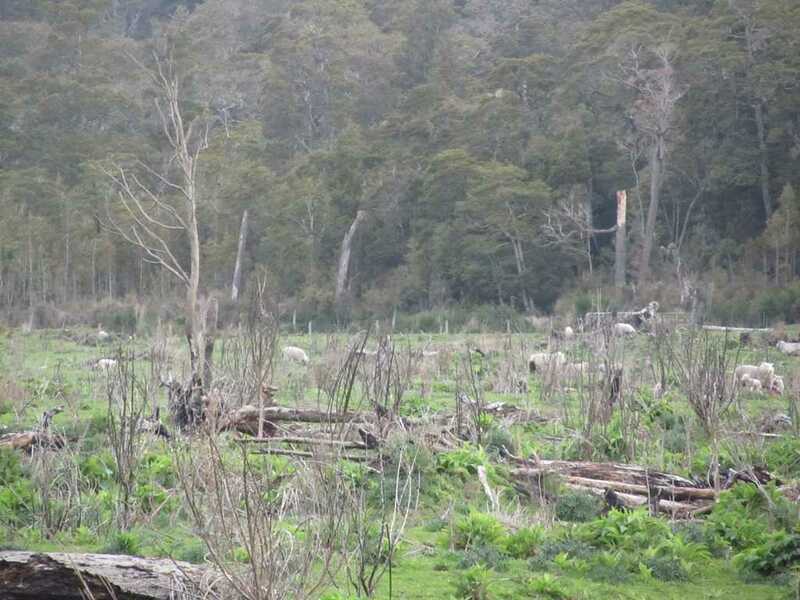 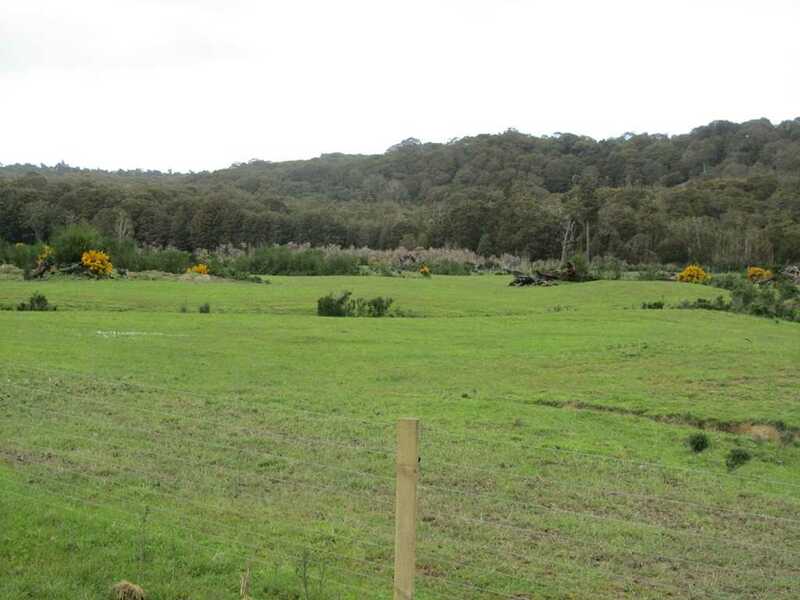 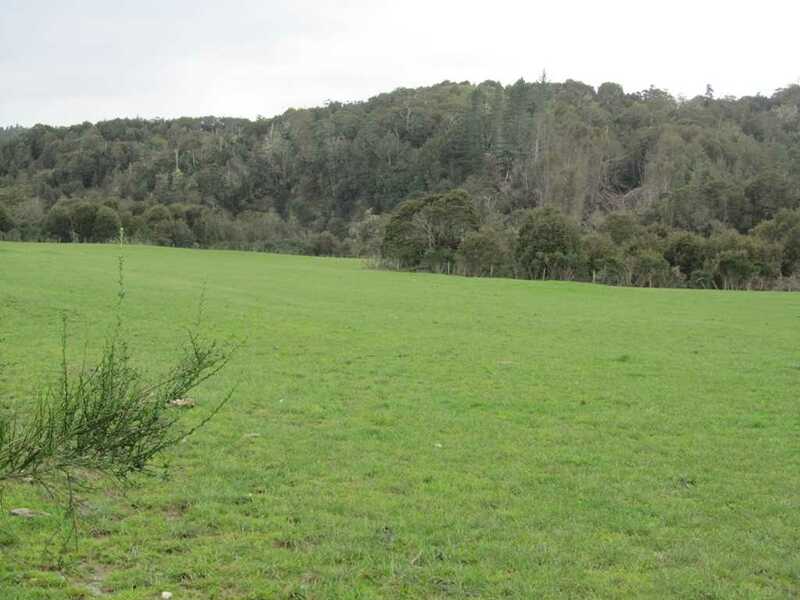 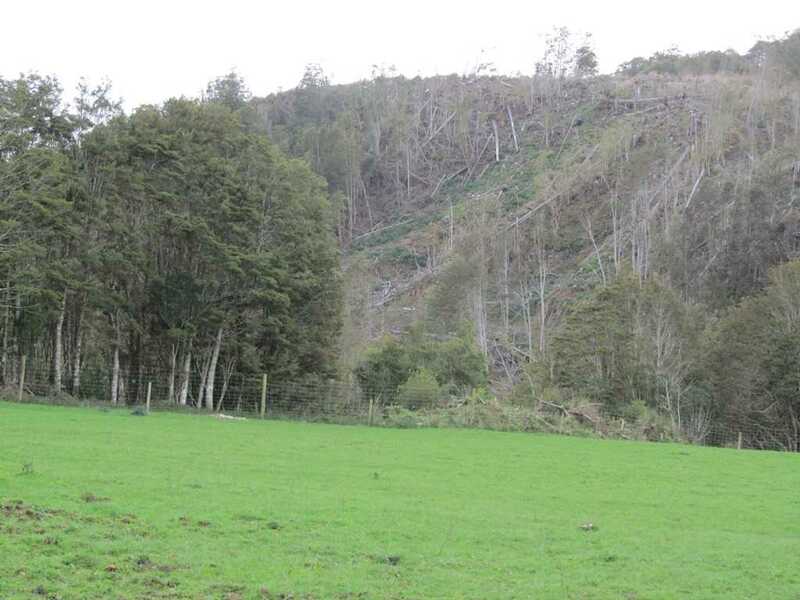 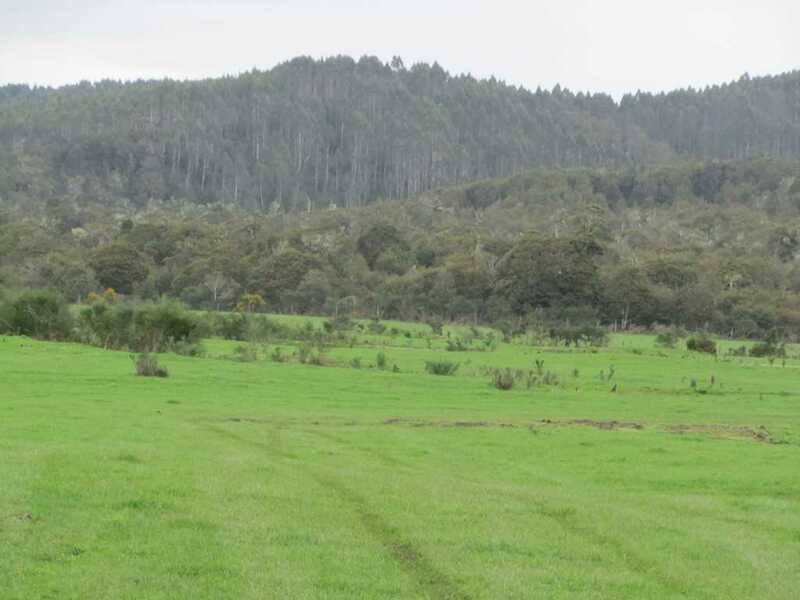 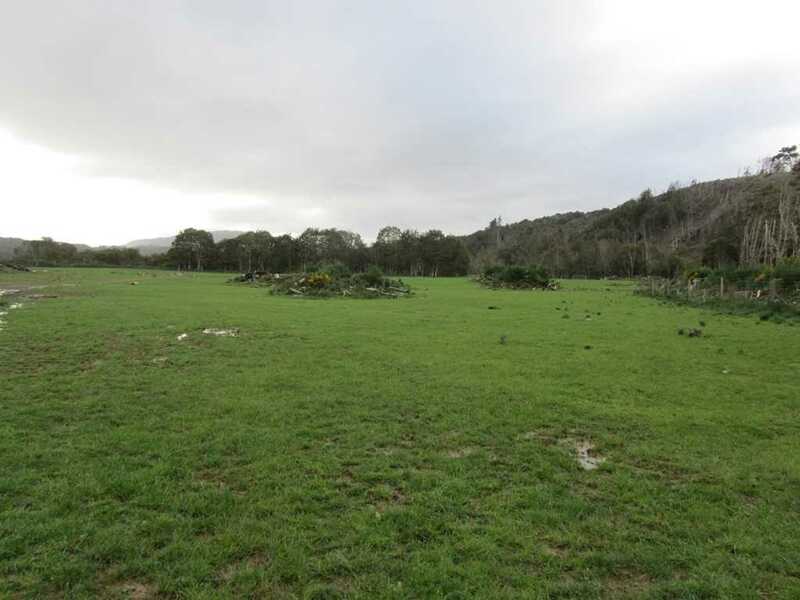 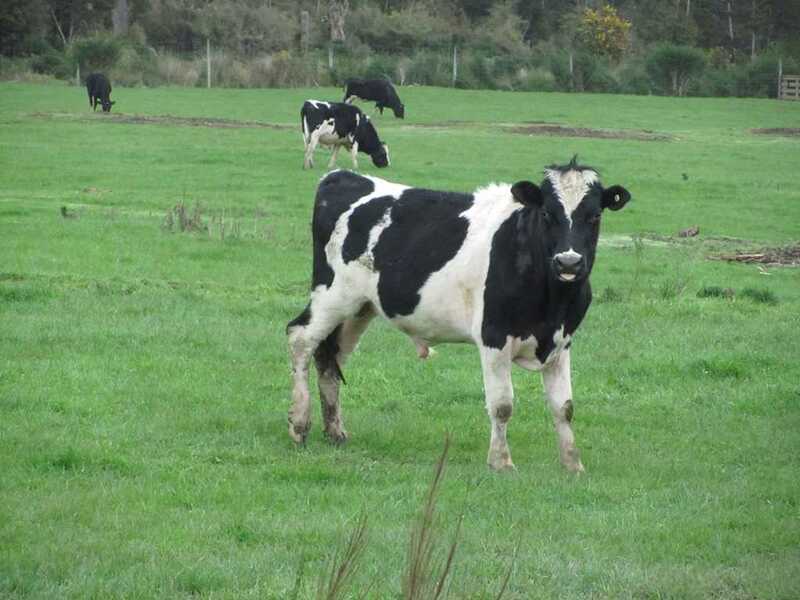 Good opportunity to secure and further develop a grazing block in a reliable sheltered valley surrounded by native bush. 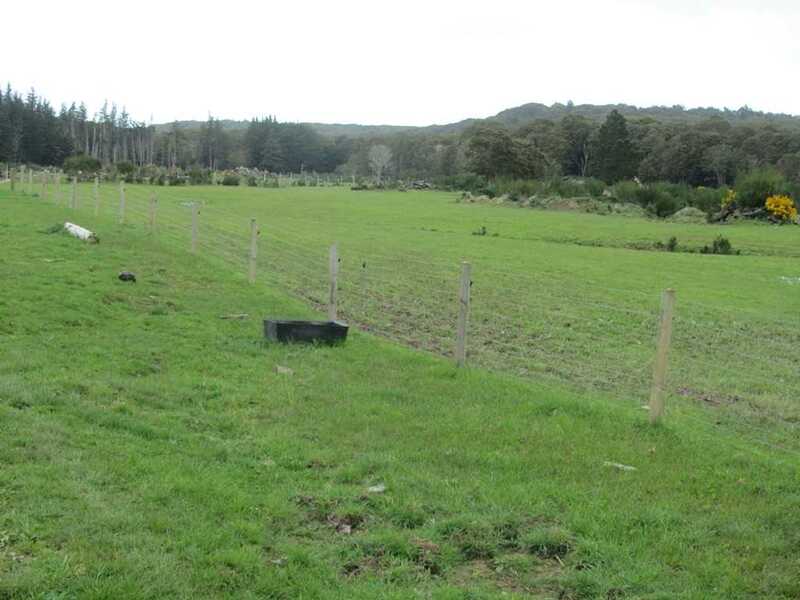 Easily serviced by local rural supporting township of Tuatapere. 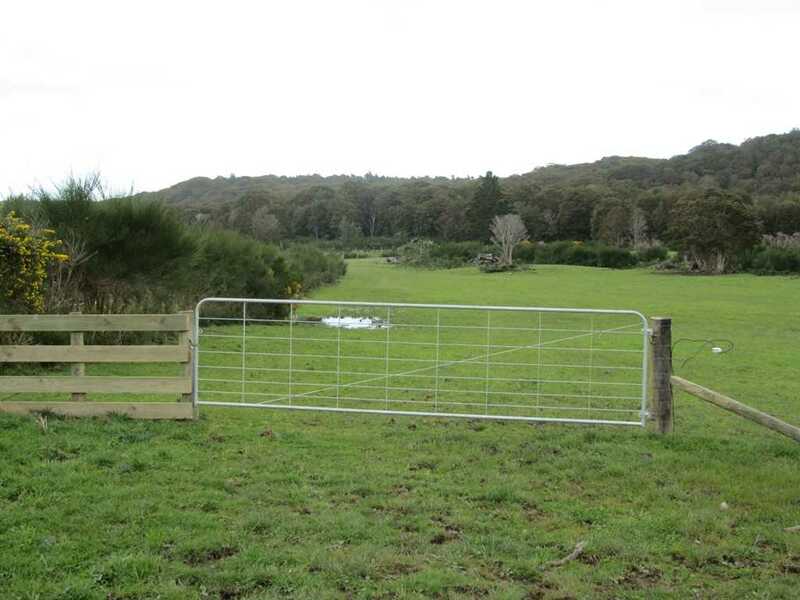 Great access to coastal recreational activities it is all on your doorstep in one of NZ's premium destinations. 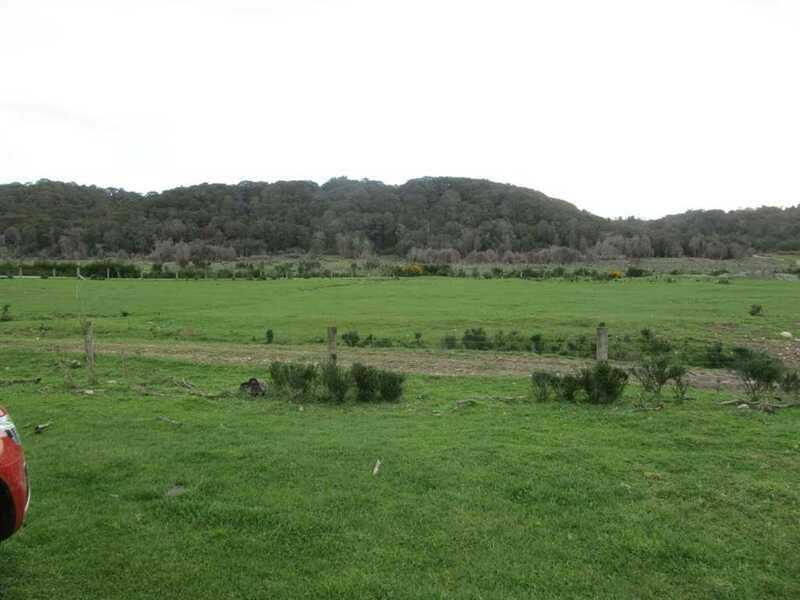 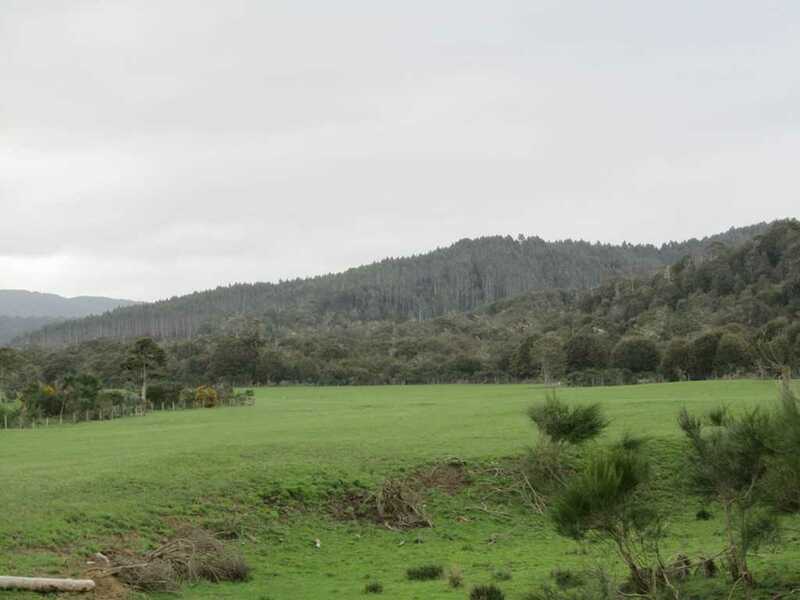 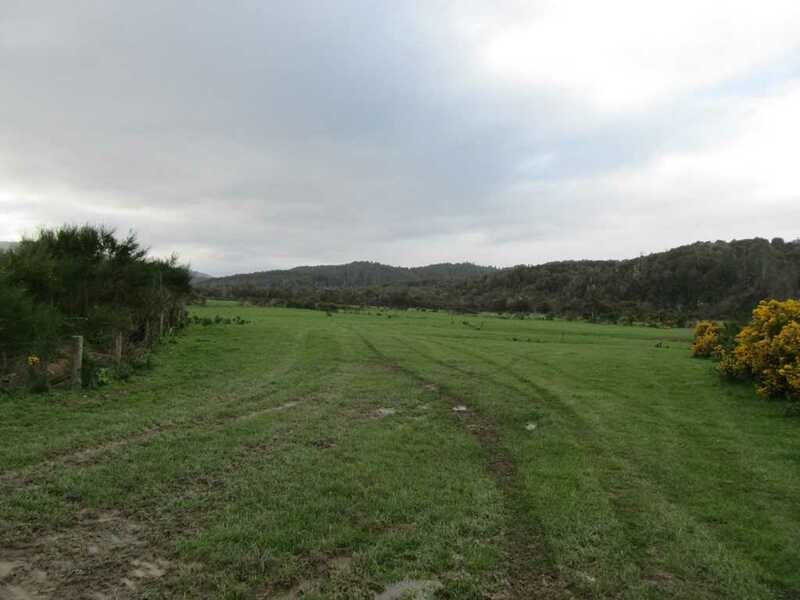 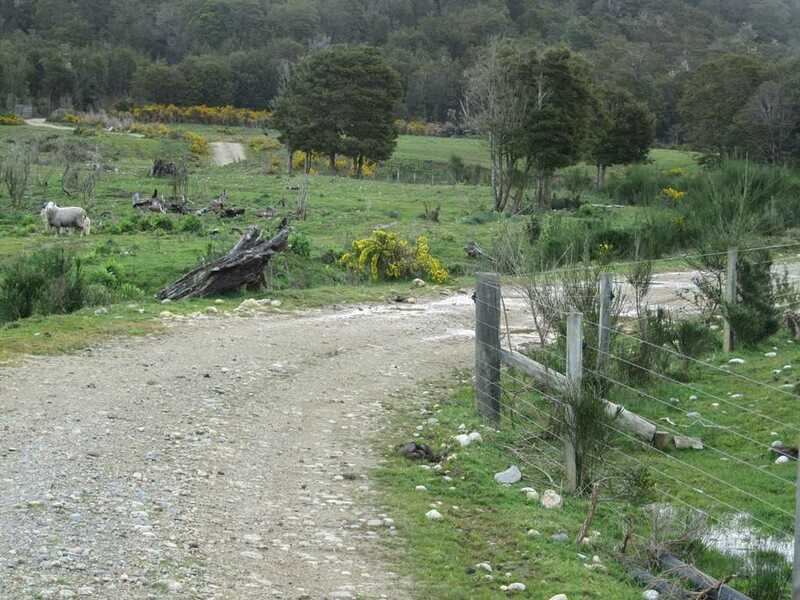 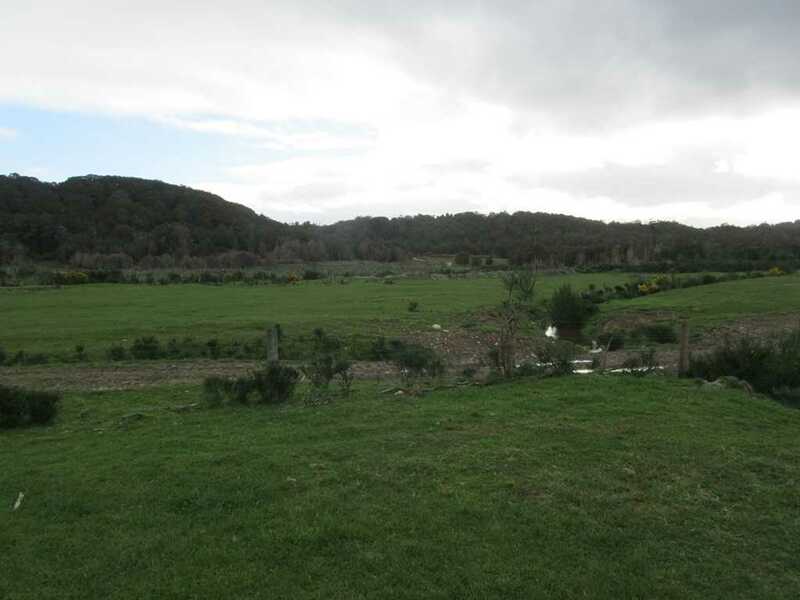 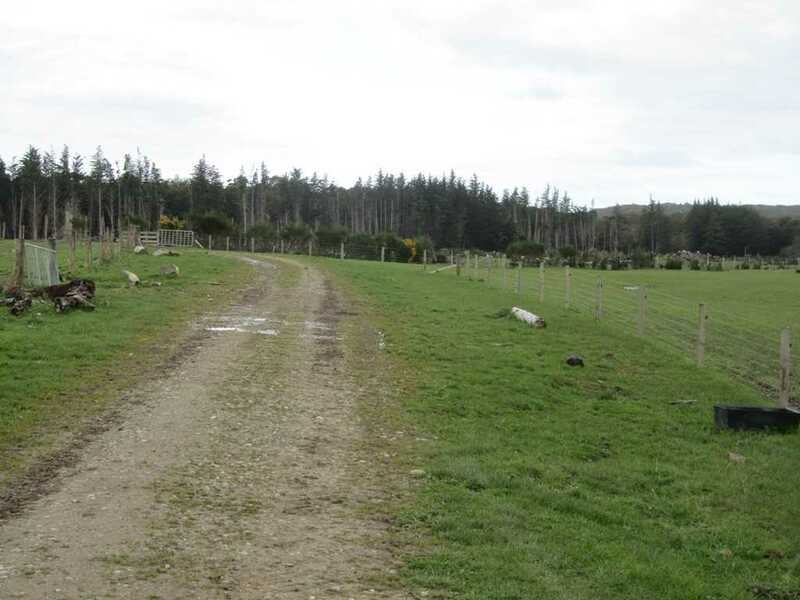 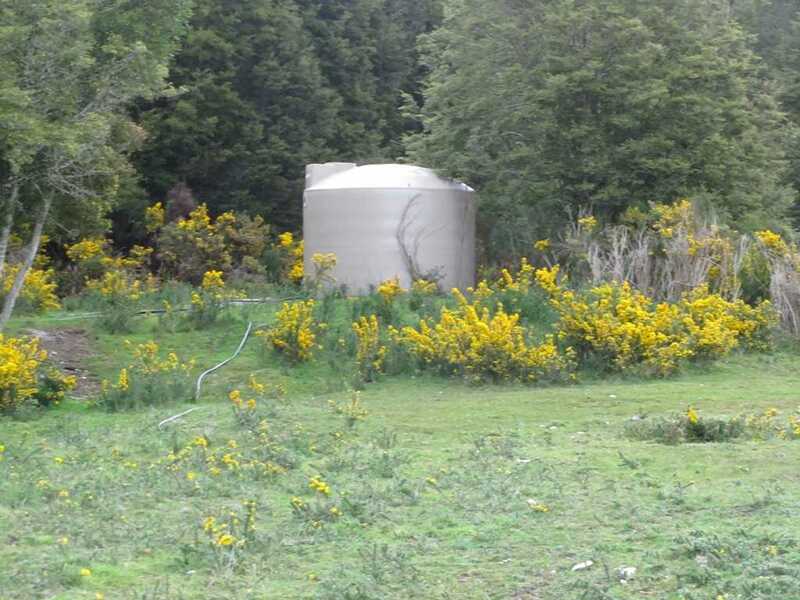 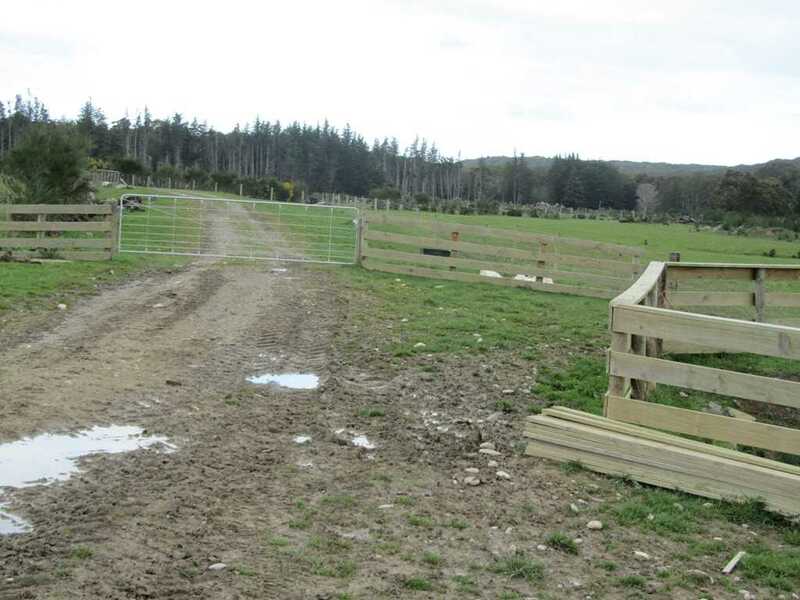 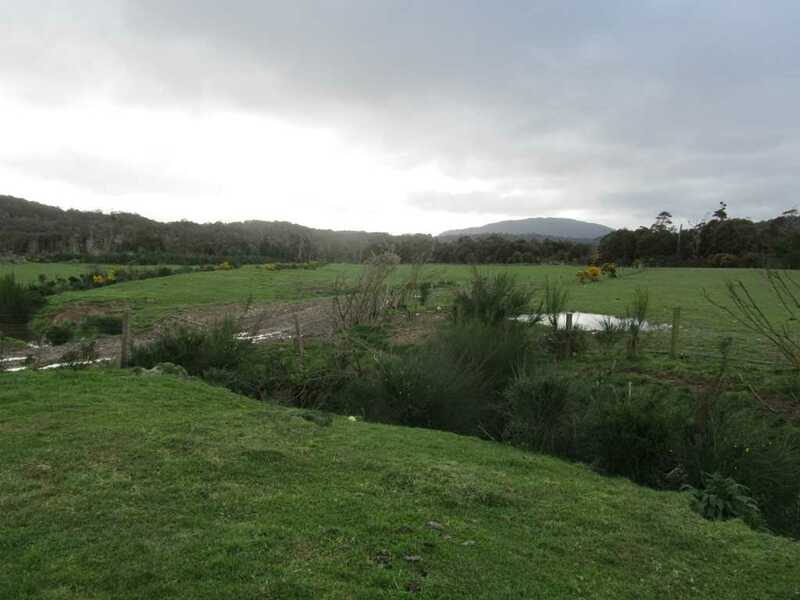 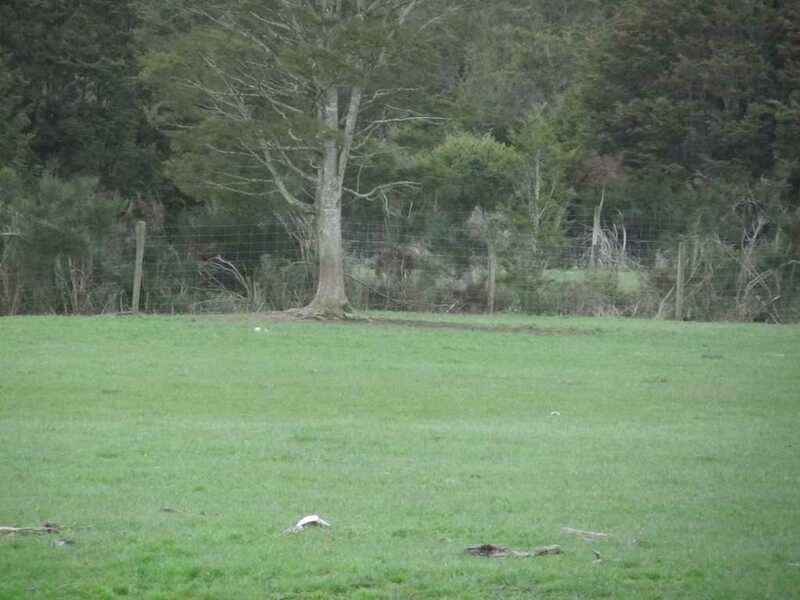 Present Condition: 64 ha approx permanent pasture, 8ha approx soft turnips, 4ha approx ex pine tree plantation & native bush. 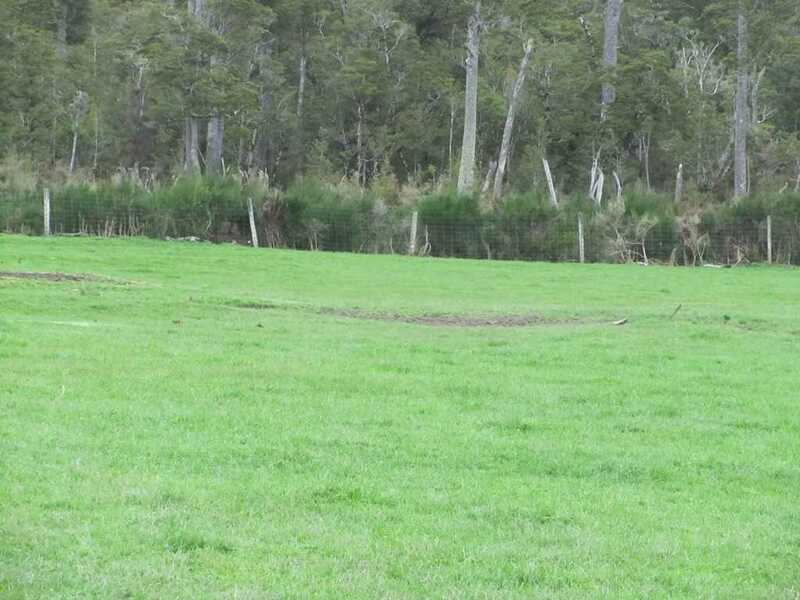 Soft turnips sown in January (Yielded 9 tonne) , previous winter crops have yielded in excess of 20 tonne i.e: Fodder Beet.